“High power Tm fiber laser – new laser platform for endoscopic surgery and lithotripsy"
His career started in at the Leningrad Institute of Fine Mechanics and Optics (presently National Research University of Information Technologies, Mechanics and Optics), one the most prestigious research and education centers in the former Soviet Union, where he was from MS student to a Professor and Chair of Department of Laser Physics and Biomedical Optics. In 1996, Dr. Altshuler moved to the U.S. to become Senior Vice President of Research & Development at Palomar Medical Technologies, Inc. in Burlington, Massachusetts. During of 20 years working in Palomar, he provided research and developed of several new technologies and laser platforms for laser hair removal, fractional laser skin regeneration, selective laser assisted lipolysis, home use hair removal and wrinkle reduction and leading of development of 24 new laser and light-based medical products for professional and consumer markets. Sense 2007, Dr. Altshuler consulted Dental Photonics, Inc., a company dedicated to the advancement of modern dentistry through a pipeline of novel technologies based on new generation diode lasers, fiber lasers and diode pumped solid state lasers and laser fractional technology for regeneration of gingival, alveolar bone and periodontal ligament. In 2015, Dr. Altshuler became President of IPG Medical Corporation in Marlboro, Massachusetts. He has published over 210 scientific papers, chapter of 6 books and holds 141 patents. "Present and futures of laser in oncology"
KAPRIN ANDREI DMITRIEVICH was born in 1966. 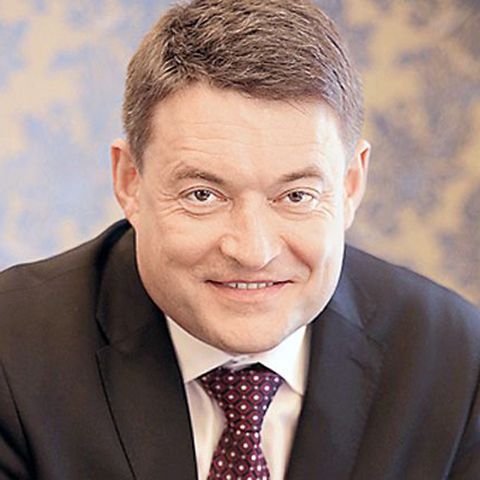 He graduated from the Moscow Medical Stomatological Institute (diploma in speciality "General medicine") in 1989. Andrey Kaprin is Dr. Sci. (Med. ), professor, academician of the RAS, honored doctor of Russian Federation, one of leading experts in Russia in diagnosis and treatment of urological diseases. Professor Kaprin A.D. develops state-of-art laser, surgical and combined methods of treatment for renal, bladder, prostate cancer and other malignancies throughout its research and medical activities. Annually, he performs more than 200 difficult surgical procedures. Since 2006 he has been a head of department of Urology with the course of oncourology of Advanced Training Faculty in Peoples Friendship University of Russia. Since 2013 he has been a head of P.A. Herzen Moscow Cancer Research Institute. Since 2014 Andrey Kaprin has been a general director of first Russian research medical union in oncology - National Medical Research Radiological Center of the Ministry of Health of the Russian Federation including three leading medical centers which are the P.A. Herzen Moscow Cancer Research Institute, the A.F. Tsyb Medical Radiological Research Center and the N.A. Lopatkin Research Institute of Urology and Interventional Radiology. 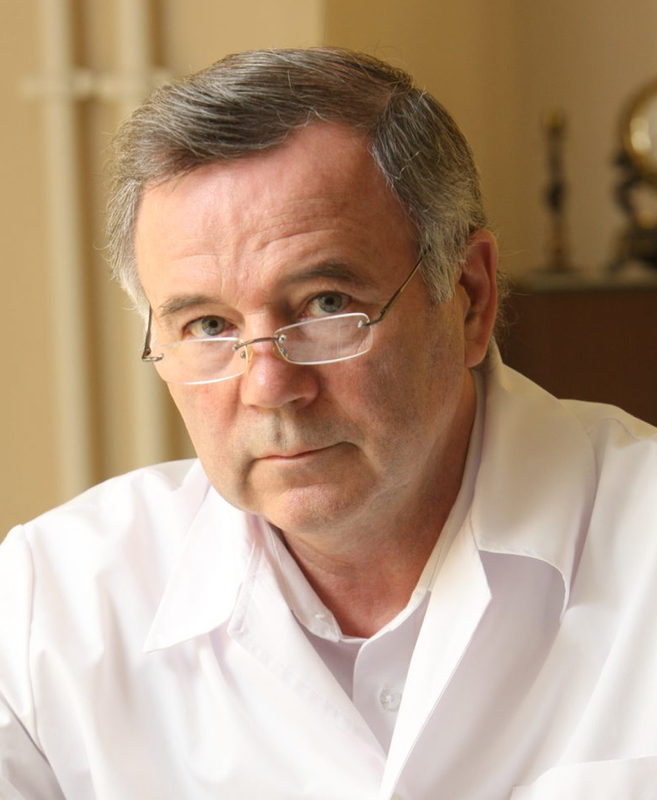 Andrey Kaprin is an author of more than 400 publications including articles, monographs, patents and guidelines for physicians. 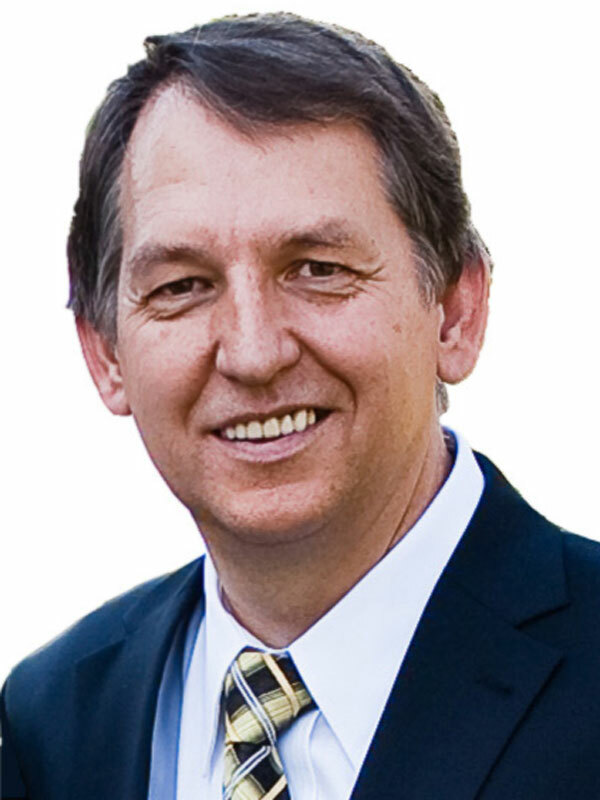 Petr I. Nikitin was born in 1956. He received his MS with Honors and Ph.D. from the renowned Moscow Institute of Physics and Technology in 1979 and 1983, respectively. Over the years, he has been the Head of Biophotonics Laboratory at the Prokhorov General Physics Institute, RAS. Dr. P. Nikitin has developed several highly sensitive optical methods for direct monitoring of molecular interactions with compact instruments, the phase surface plasmon resonance (SPR) for optical chemo- and biosensors, optoelectronic sensors based on the SPR and SERS on Au-Si grating structures, the methods of spectral-correlation and spectral-phase interferometry, several pioneering nanotechnology-based biosensors for medical diagnostics, food control, environmental monitoring and detection of biological weapons. Discovered new phenomena such as ferromagnetic liquid nano-droplets, reversible interaction of gold films with electroactive gases, investigated magnetic and electric fields generated by laser plasma. He also invented the ultrasensitive method of magnetic particle quantification (MPQ) based on non-linear magnetization of nanoparticles and applied it for in vitro diagnostics and in vivo biomedical studies. The biocomputing nanoparticles for theranostics is another breakthrough development featured on the cover page of the Nature Nanotechnology journal. The author of more than 150 papers in high-ranking journals, 350 conference papers and 30 granted patents. He was awarded the Kapitza Fellowship from the Royal Society (Great Britain, 1995). Dr. Nikitin has successfully directed research projects supported by EC, INTAS, ISTC, the Royal Society of Great Britain, the Swiss National Science Foundation, RSF and RFBR. Member of International Advisory Committees of several major conferences: Europt(r)ode, EMSA, etc. 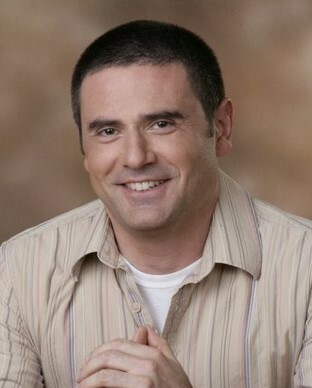 Born in the Soviet Union in 1971, Zalevsky moved to Israel with his family in 1979. He obtained a BSc in Electrical engineering from Tel Aviv University in 1993. He went on to obtain a PhD in Optoelectronics from the same university in 1996, his Doctoral thesis was in the field of Super-resolution. He accepted a position at Bar Ilan University in 2003. He is the head of the Opto-electronics division in the Electrical engineering faculty since then. 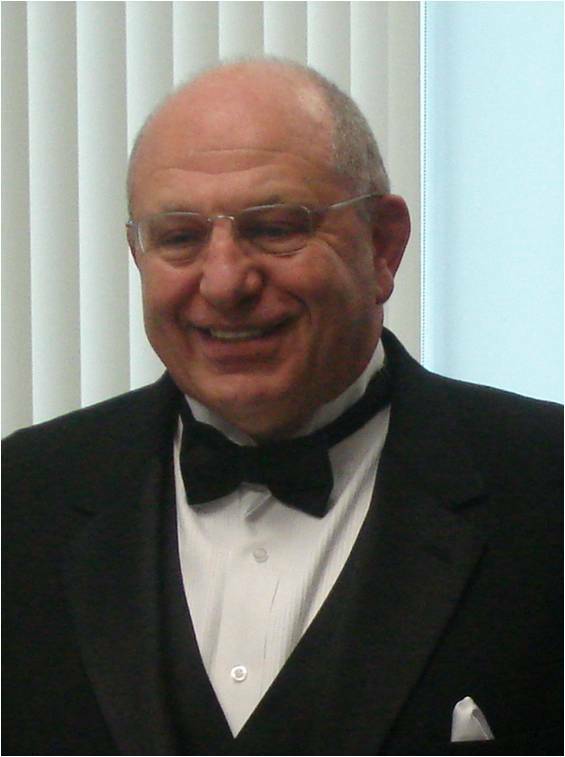 In 2007, Zalevsky was one of the leading founders of the Bar-Ilan Institute of Nanotechnology & Advanced Materials (BINA). Zalevsky is best known for his work on Super Resolution and remote bio-medical sensing. He developed some techniques to overcome resolution limits and in particular for his work in theoretical and experimental definition of various approaches for exceeding Abbe's classical limit of optical resolution. He broadened the field of Fractional Fourier transform which early defined by V. Namias and published a book on that field. He published more than 450 peer review papers, 280 proceeding papers, 30 book chapters, 9 books and more than 50 granted patents. For his work he received many national and international prizes and he is the fellow of OSA, SPIE, IET, EOS and IOP.